Summertime is here, and that means sun, fun and enjoying drinks by the pool. 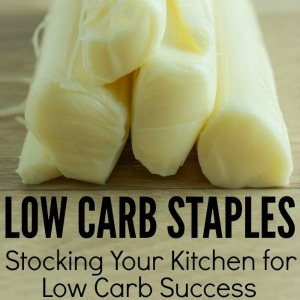 The latter of those is sometimes difficult when you’re on a low carb diet, but it doesn’t have to be. 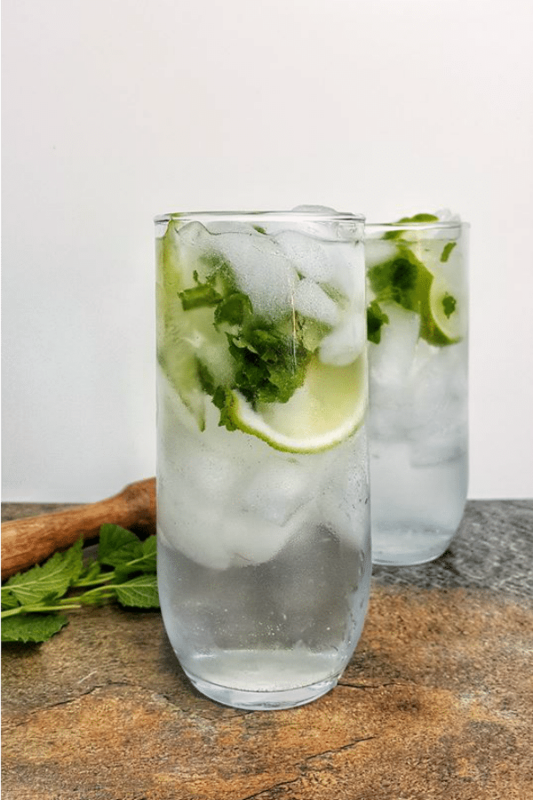 This low carb mojito is minty and refreshing — the perfect summertime drink for the carb conscious. 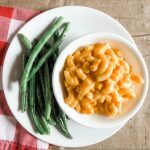 It’s keto friendly, too, thanks to using erythritol rather than other sweeteners. 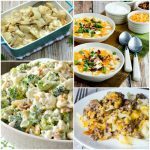 When you’re out with friends or at a function where you’d like to enjoy a drink, being on a low carb diet can be a pain. Let’s just be honest here. But it doesn’t have to be if you learn to make your own simple syrup with alternative sweeteners. It’s easier than you think, and it only takes a few minutes! 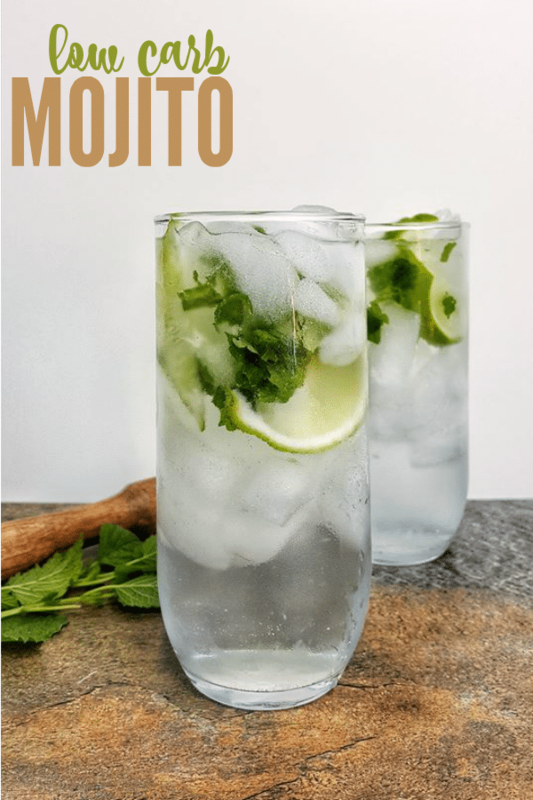 This keto mojito is just as tasty as any other mint mojito that you’ve tried. 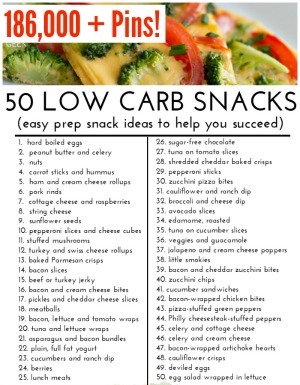 All you’re missing is all those yucky carbs that will make you bloat and feel terrible in the morning! And while mojitos traditionally call for rum (which is carb-friendly when using straight, unflavored rum), we used vodka for this drink. Did you know that most of the flavor from mint comes from the smell? Without the smell, you wouldn’t really taste the mint. That’s why muddling the ingredients is key to the perfect mojito. Muddling is important to release the flavors of the mint leaves. You want to gently crush the leaves, but not tear them. Make sure you’re using a sturdy glass or dish for muddling; fragile glass may break. This muddler is great, but any smooth wooden or metal muddler will do. 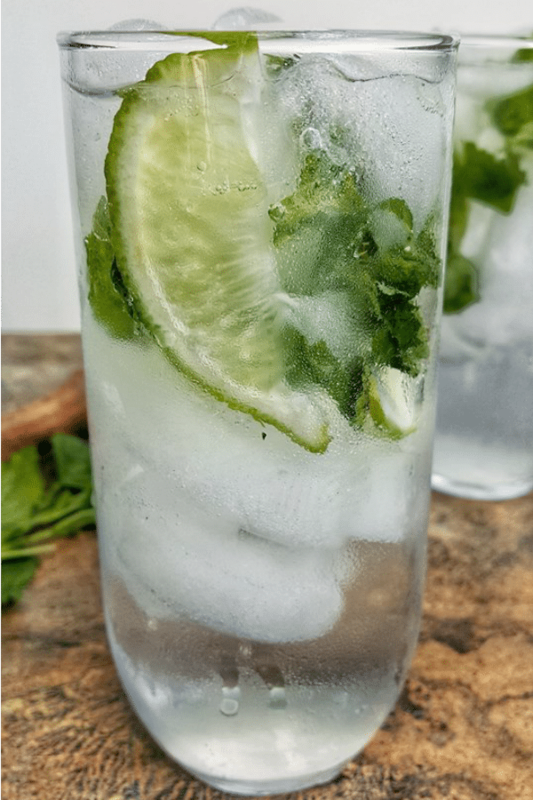 For a stronger mint flavor, muddle the mint leaves with some lime juice before adding ice and other ingredients. 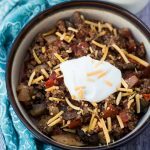 If you’re serving these for a crowd, you can leave out the alcohol for the non-drinkers, and it’ll be just as delicious. 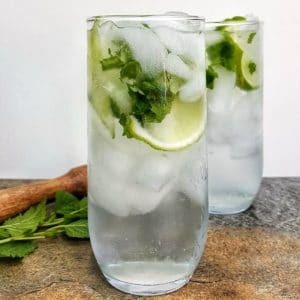 Here’s the recipe for these yummy low carb mojitos. As always, drink responsibly, and have a designated driver. Looking for a drink to enjoy while you're watching your carbs? 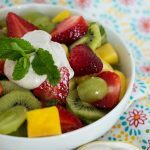 Look no further than this refreshingly minto low carb mojito! It's made with a homemade zero carb simple syrup that makes this drink low carb and keto friendly. Bring 1/2 cup water to boil in a small saucepan. Add in ½ cup of zero carb sweetener and immediately remove from heat. Stir until all sweetener is dissolved. Set aside to thicken and cool. Fill 4 glasses halfway with ice. Add in 3 mint leaves, ¼ of the lime slices, 1 oz. vodka, and 1 oz. simple syrup to each. Muddle all together until limes and mint leaves are mashed well. Top off with sparkling water and enjoy! 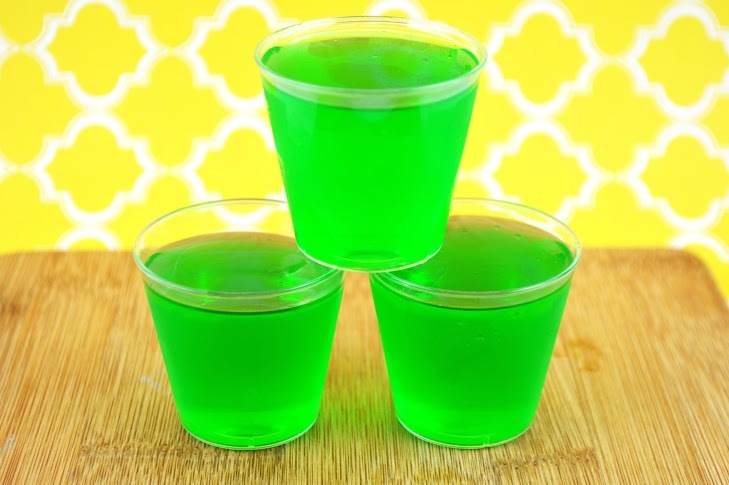 For another fun party drink, try our Tequila Lime Jello Shots.